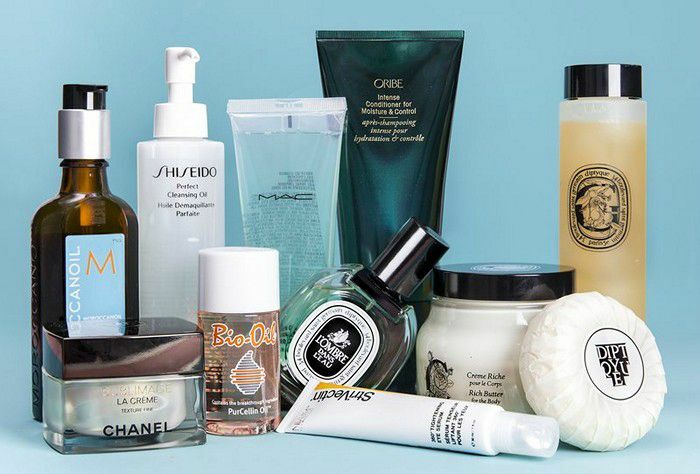 We get to see a lot of beauty products getting launched in the market every day, but people are not aware of all products or get their hands on it. We’ve rounded up with the top beauty products that celebrities are obsessed with. Developed with Systeme Aqua-Ionic technology, this Chroma Riche Shampoo and Fondant Chromatique are a must be beauty product of Kareena Kapoor. Kerastase Chroma Riche Shampoo is an anti-fading Cleanses while adding softness and shine Moisturizes hair so it feels supple to the touch UV Filter Hair shimmers with radiance Suitable for dry, highlighted color treated hair. 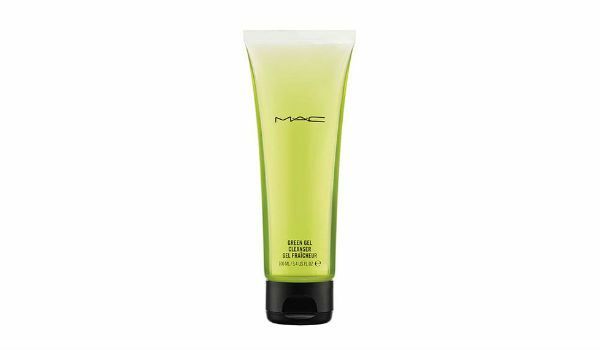 The cleanser contains the refreshing extracts of cucumber and algae that nourishes and hydrates leaving her skin clean, clear, smooth and protected. Since the Quantico actress’ skin is dry, she uses this full-on foam and delightfully soap-free product to keep her skin clear, smooth and refreshed. Bollywood actress Sonam Kapoor is a huge fan of MAC Paint Bare Canvas. This creamy textured high-performance eye shadow is made with concentrated pearl pigments. 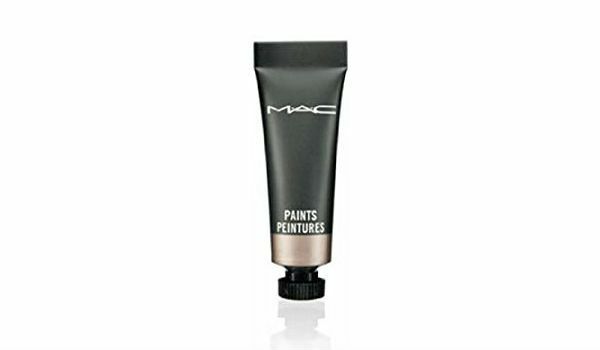 This makes it very easy to use that creates a smooth, crease-free, slightly shiny, reflective look on the coverage area. It provides long-lasting shiny eye and the compact design makes it easier to carry along with. Olay is a best-known beauty brand available in the market which is a favorite brand of our ever-gorgeous Madhuri Dixit. 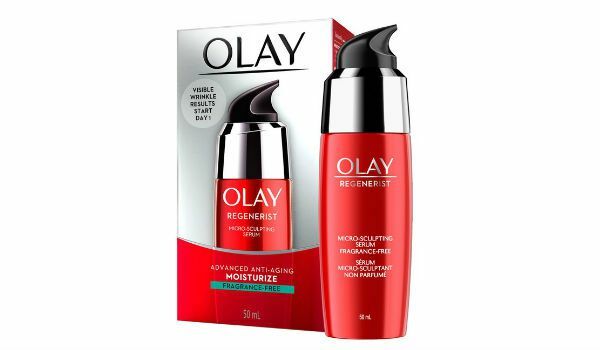 She is using the Olay Regenerist Micro-Sculpting Serum to keep her skin hydrated and glossy. This greasy free serum is dermatologically tested that contains super-concentrated amino-peptides and B3 complex. It helps to treat face concerns like line and wrinkles an dry skin. 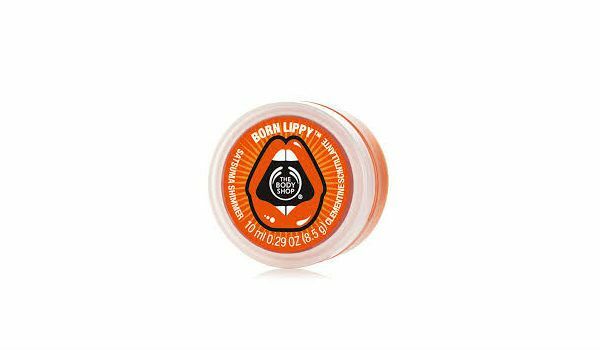 This Born Lippy Pot Lip Balm by Body Shop is Priyanka’s hot favorite. Instantly hydrate and soften your lips with this shimmering, fruity lip butter. It is free from petroleum jelly. The original beeswax topped with lanolin and orange oil moisturizes and helps to condition dry skin, especially on your lips and around the fingernail beds. 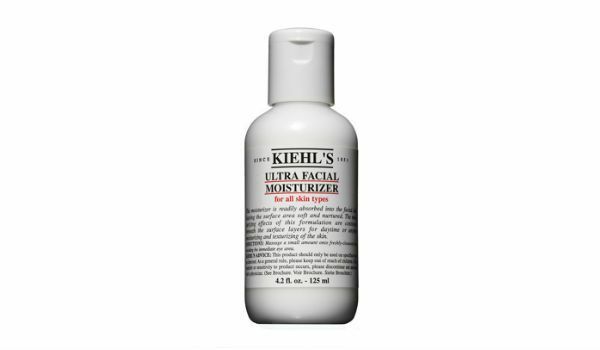 This lightweight Kiehl’S Ultra Facial Moisturizer lotion is easily absorbed into skin Formulated with Squalane, Vitamins A & E Incredibly nourishes & moisturizes skin lasting for all day Improves skin texture & optimizes skin tone Leaves skin soft, smooth & radiant Suitable for all skin types especially combination skin. With all these added advantages, makes this amazing product to easily find its way in Shilpa Shetty handbag. 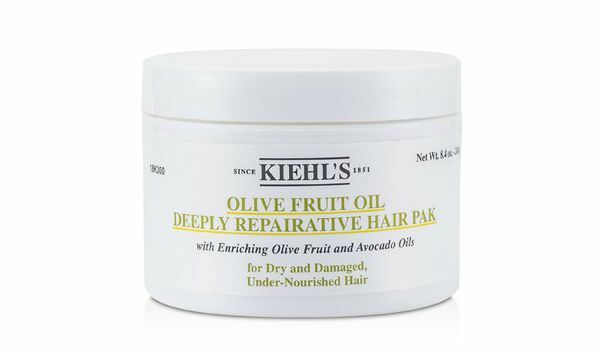 Bollywood diva Katrina Kaif uses this Olive Fruit Oil Deeply Repairative Hair Pak by Kiehl’s. A natural blend of avocado oil, lemon extract, and olive fruit oil creates an intense conditioning experience that moisturizes and strengthens your hair. It is rich in amino acid proteins, vitamins A, D, E, and potassium. You may be wondering how Hema Malini looks beautiful at her age? 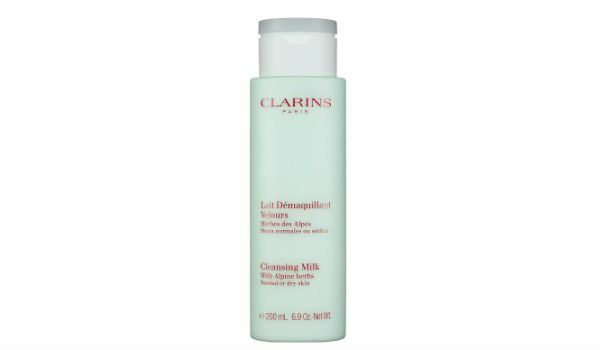 The secret behind is amazing Cleansing Milk With Alpine Herbs by Clarins. It offers a gentle cleansing treatment that enhances a clear, pure complexion as well as Moisturizes and neutralizes the drying effects of hard water. 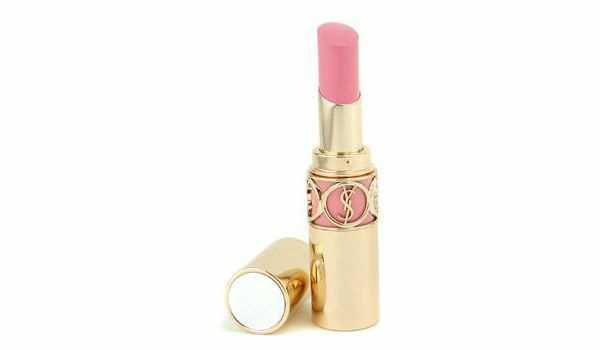 This Yves Saint Laurent Rouge Volupte is an extremely smooth lipstick that provides radiant color to the lips and has a creamy finish. This is used by Kangana Ranaut. This specially made La Prairie Night Care La Prairie Cellular Night Repair Cream rejuvenates the skin through multi-level complexes. It enhances and seals the moisture of your skin. It helps in reducing fine lines and wrinkles. It also guards the skin against pollution. And, that’s why Bollywood angel Katrina Kaif is using this cream.